At High Point Dental Group, our priority is to deliver quality and affordable dental care to informed patients in a comfortable and convenient setting, right here in Romeoville, IL. Our team of dental professional at High Point Dental Group has dedicated our lives to dentistry and is continually on the cutting edge of modern-day dentistry services. 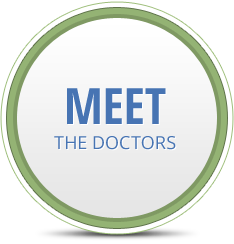 Dr. Angela Paros, Dr. Amer Atassi, Dr. Eric Young, Dr. Alexander Katsnelson and Dr. Donald Jonker are educated, motivated, and always strive for excellence. We take pride in addressing all your dental needs and we make sure you leave our dental office happier and healthier than when you arrived! We are committed as a team of dental specialists to deliver quality preventive, restorative, and aesthetic dental services to our dental patients. This includes a full range of endodontic treatments, periodontal treatments, dental implants, All-on-4™ implant-supported dentures, and Invisalign® clear orthodontic aligners. In our warm and friendly dental environment, you always come first while we provide exemplary dental care in a spirit of tenderness and gentle kindness. High Point Dental Group takes pride in addressing all the individual needs of each and every patient. Our two main goals are to properly and efficiently correct our patients’ dental problems and to build relationships that last a lifetime. The entire staff at High Point Dental Group looks forward to bringing you a healthier and brighter smile in the years to come, for both you and your family! 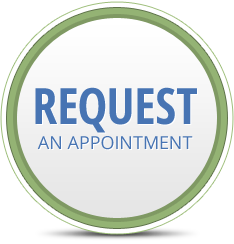 Contact our Romeoville dental office to schedule an appointment today. "I had an awesome experience during my first visit with the entire team at the High Point Dental Group. They were warm friendly and best of all we shared some laughs throughout my visit. Keep up the GREAT work."